Please join us in congratulating Erin Rivers on her promotion to Legal Development Associate. 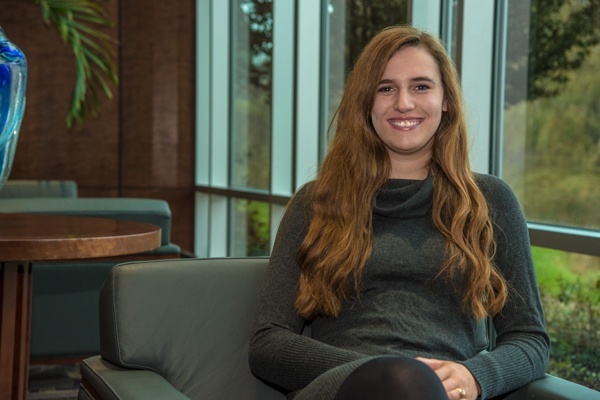 Erin joined the Continental team in February 2015 as our Legal Team Assistant. Erin quickly excelled in this role keeping the Legal Department organized and running smoothly. Erin helped to implement numerous improvements to the processes related to our corporate organizational documents which led to her earning a promotion to a newly created role of Legal Coordinator. As Legal Coordinator, Erin took on even more responsibilities in managing and maintaining the increasing volume and complexity of our corporate entities with aplomb! Her positive “whatever it takes” attitude is a hallmark of her outstanding performance. She is truly a valued member of the Legal Department and is a superb teammate to all that have the pleasure of working with her. Again, please join us in congratulating Erin on her well-deserved promotion!